• Women's Penn State Longsleeve Tee by League. 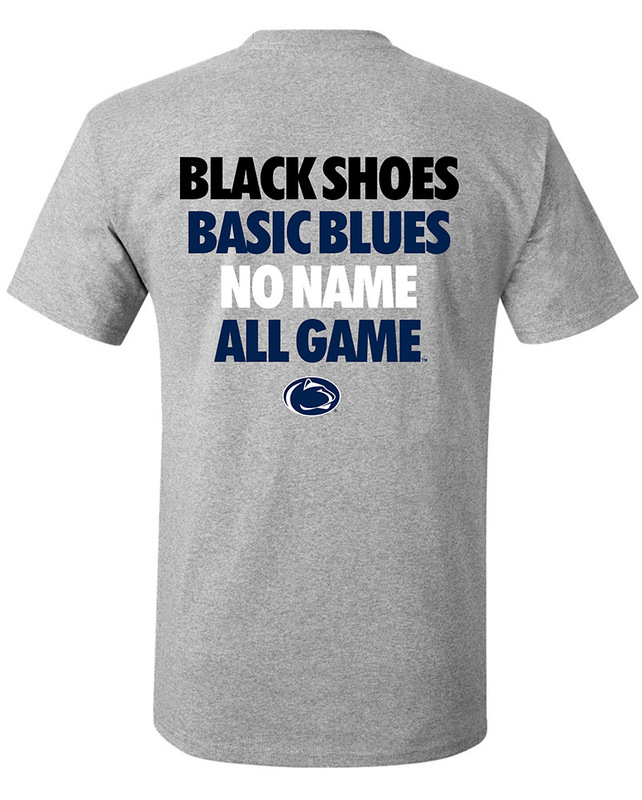 • "Penn State University" printed on front. • Two toned bar graphic printed between text.